The method of Socratic proofs (SP-method) simulates the solving of logical problem by pure questioning. An outcome of an application of the SP-method is a sequence of questions, called a Socratic transformation. Our aim is to give a method of translation of Socratic transformations into trees. We address this issue both conceptually and by providing certain algorithms. 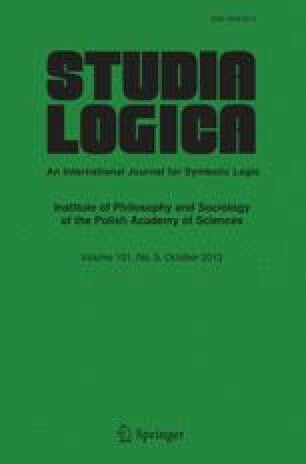 We show that the trees which correspond to successful Socratic transformations—that is, to Socratic proofs—may be regarded, after a slight modification, as Gentzen-style proofs. Thus proof-search for some Gentzen-style calculi can be performed by means of the SP-method. At the same time the method seems promising as a foundation for automated deduction.